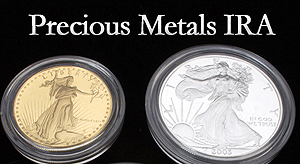 FAQ's About Precious Metal & Gold IRA's. Individuals may transfer an existing Traditional IRA to a qualified gold IRA with no penalties. Individuals may, in some cases, convert an employer-sponsored plan into a gold IRA.